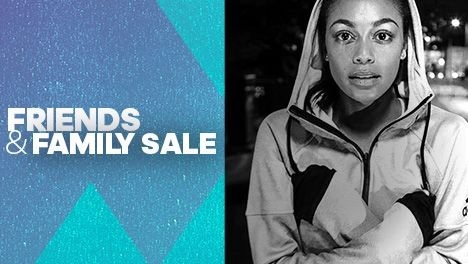 Save money during a special weekend Sale Event from adidas. You can save between 30% and 40% from original retail prices. The sale includes more than 1000 items. Offer is valid online only. There is no promo code needed to receive the offer. Offer is valid through Monday, November 9, 2015. Official source of the information is adidas Canada. More information about the promotion available on the official website.